Friday, March 31, 10pm, $5 after 11pm, 1727 Telegraph Ave, Oakland, 21-and-over, SomarBar.com. What is a Generations Party? 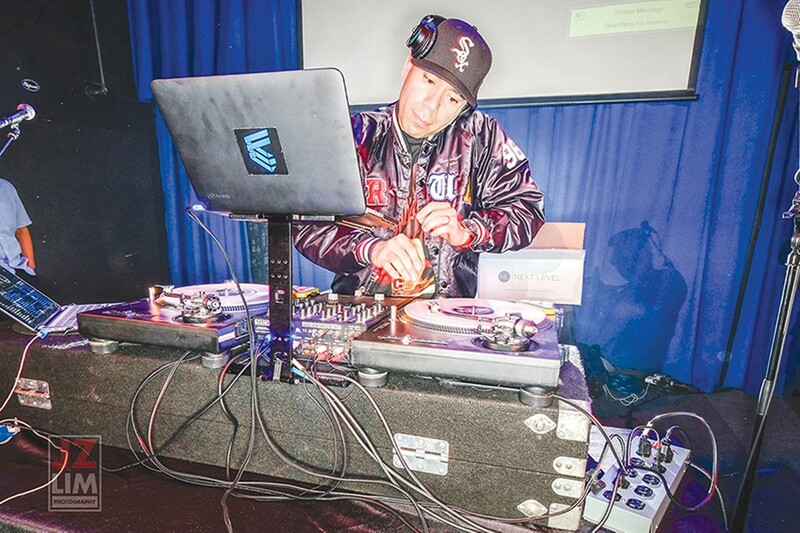 DJ Franchise, its organizer, says it is simple: “get four DJs, each takes a decade, and see what sonic landscape they can paint on that canvas for an hour.” With freedom to cross between genres, dabble into tribute tracks, and play their favorite songs from a period, there is no telling what you might hear. This rendition of the Generations Party features heavy-hitters covering a four-decade span. DJ Franchise will be taking on the Seventies, with Trackademicks highlighting classics from the Eighties, followed by Jerry Nice’s picks from the golden era, the Nineties; and, finally, Truth Live with more recent throwbacks from the 2000s. With so much variety, and no cover before 11 p.m., there is certainly something for everyone.